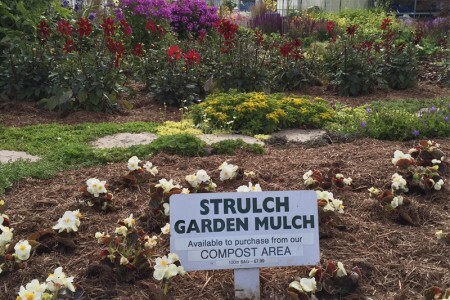 Strulch the mineralised straw mulch for Organic Gardening has just been awarded the Which? Best Buy and this is how they described the product. A 100 litre bag will cover 3 square metres. Our photo shows the Strulch in use in our Celebration garden, why not take a look for yourself? Next Post: Old Oak Tree Lives on!